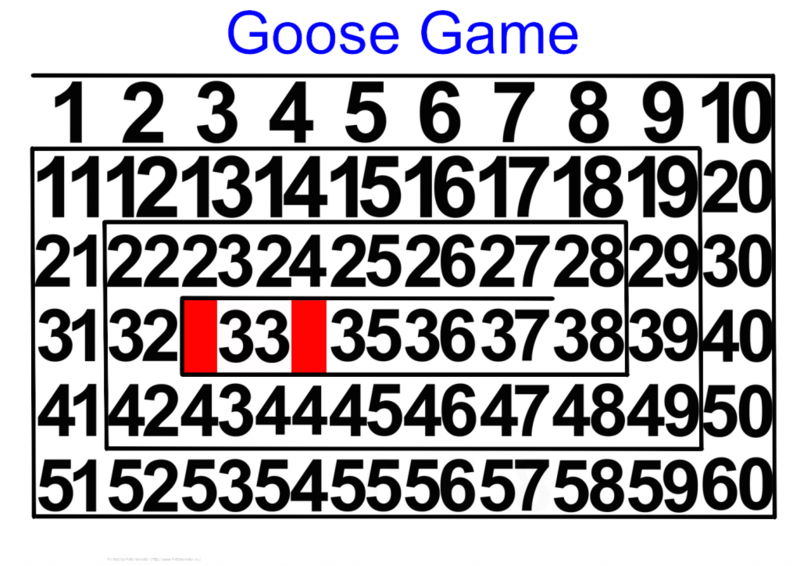 Some time ago a speech therapist contacted me and asked me if it is possible to create a goose game with Picto-Selector. You can simply use this file here to add is as a picto page to Picto-Selector and overwrite the numbered pictos with a picto or image. 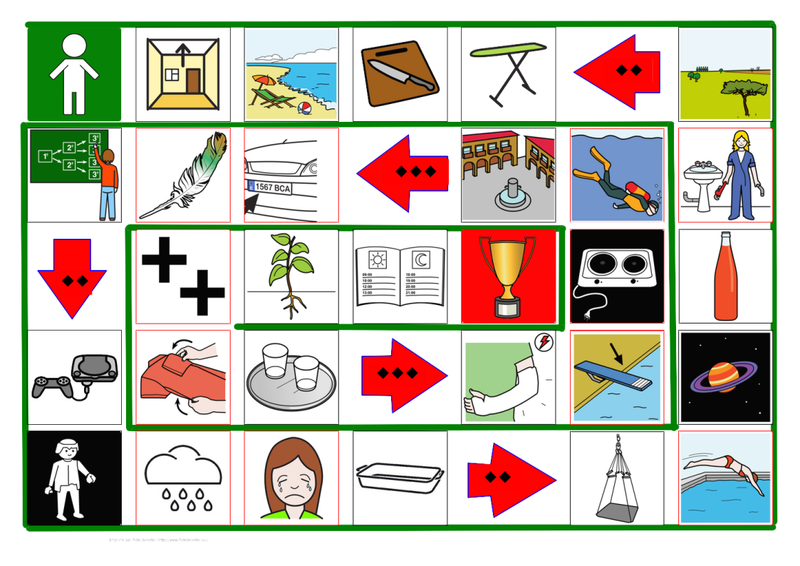 After changing the board you will probably need to bring the lines back to the front to show them in front of the pictos and images. The pictopage for this game can be downloaded here. As you can see the pictocreator is used to create the pictos for forcing a few steps back or forward. And the color of the lines was changed. Of course you will need to create and write down some rules and a description of the images. Just use your imagination! Hello from Australia. First congratulations on making sucha powerful program available. You are very kind.